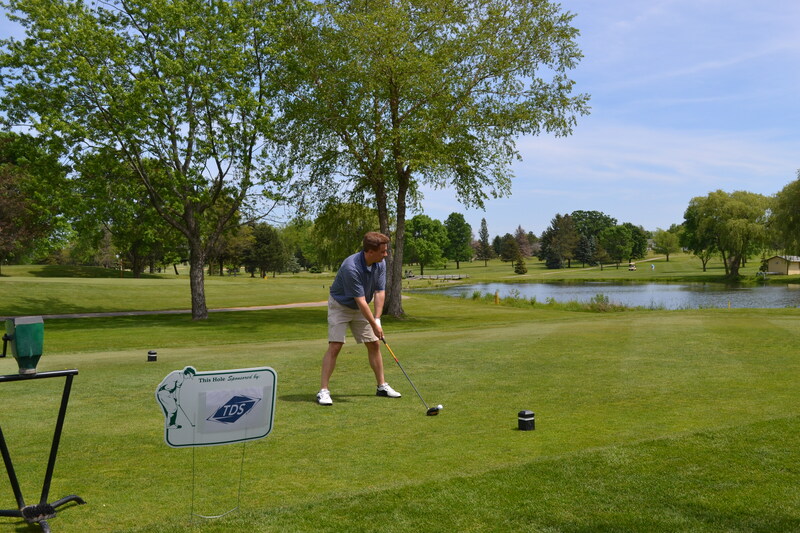 You've been cooped up all winter long, so start dusting off those golf clubs because the Elkhorn Area Chamber of Commerce & Tourism Center's Annual Golf Outing & Steak Cookout is right around the corner. 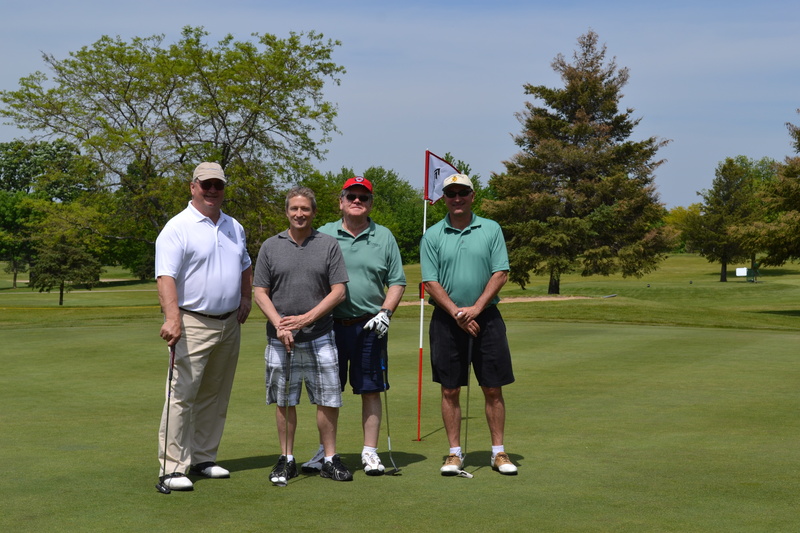 Join us Wednesday, May 15, 2019 at Evergreen Golf Club for a fun filled day of golf, laughs and networking. 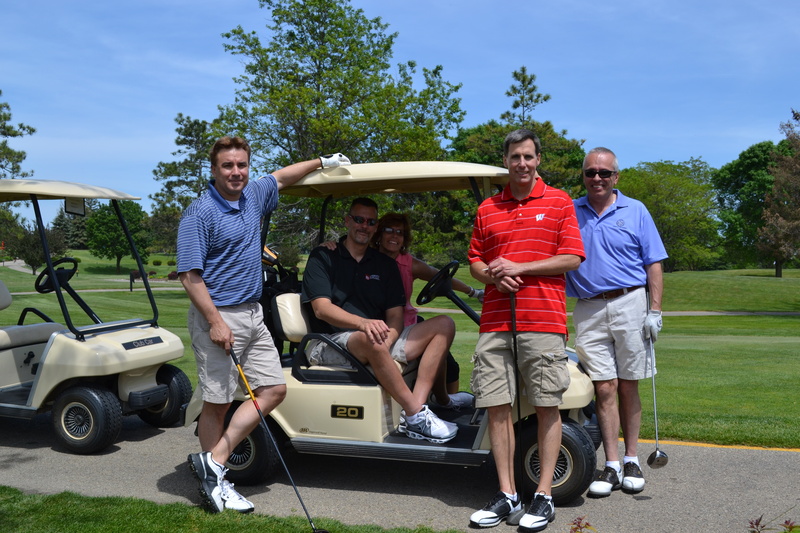 Sign up your foursome or we'll put one together for you. 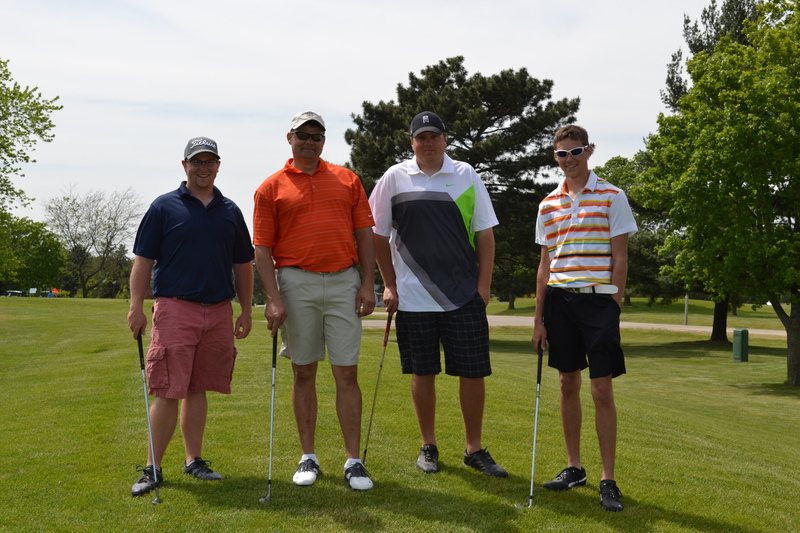 The Early Bird Special is $85 per golfer before May 1st, after which the cost will be $100 per golfer. This includes 18 holes of golf with cart, lunch and steak cookout dinner. 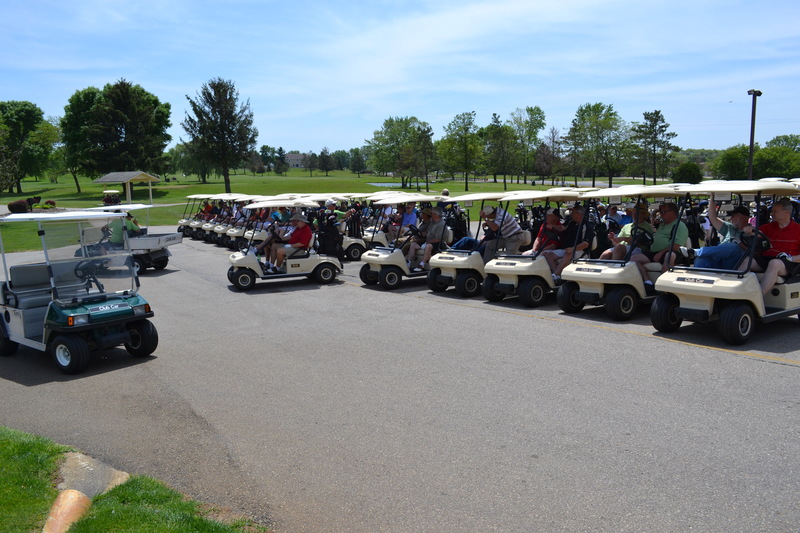 Another option is our Business Package for $450 which includes 18 holes of golf with cart, lunch, steak cookout dinner and goodie bags for 4 people along with a Hole Sponsorship. 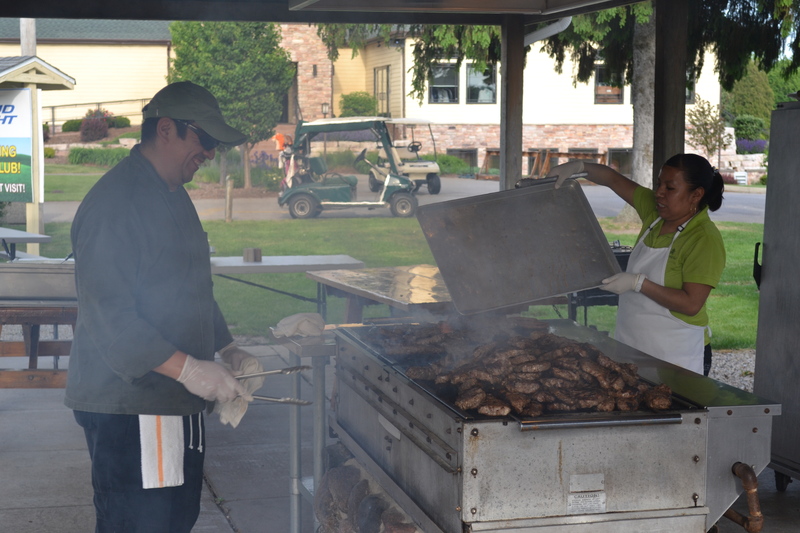 If you don't golf you can still join us for the steak cookout afterwards for only $30. 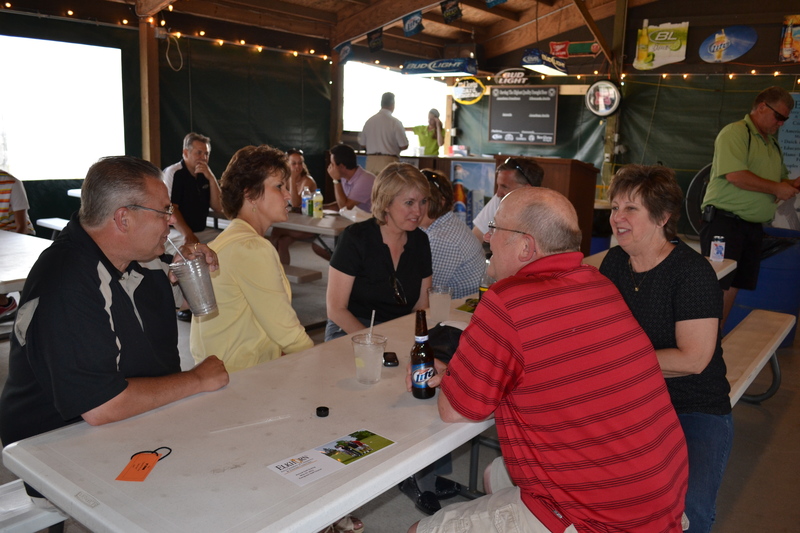 Promote your business and support the Elkhorn Chamber by donating a raffle prize. Large or small, your donation is greatly appreciated. Your business's donation will be recognized with a sign by the item donated and on the Chamber's website. You can also promote your business by donating 100 promotional items or coupons for the goodie bags. 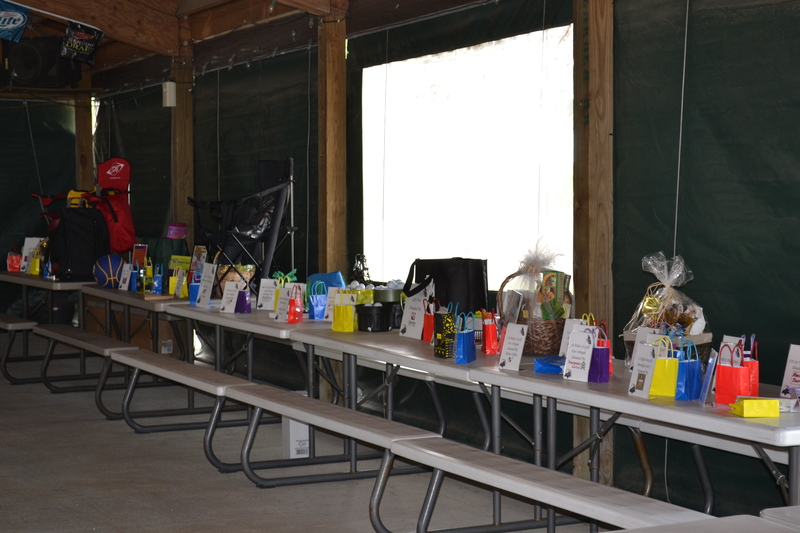 All raffle prizes and goodie bag items should be dropped off at the Chamber office no later than Monday, May 6th. If you need to arrange for pick up, please contact the Chamber at 262-723-5788. Again this year, the Chamber will be using part of the proceeds raised to fund a second scholarship for us to award to an Elkhorn High School Graduate going on to study in the field of Hospitality and/or Tourism in remembrance of John Schroder. John Schroder, who passed away September of 2015, was a vital part of the community and the Chamber as general manager at the Hampton Inn here in Elkhorn and as a part of the Chamber Board of Directors from 2010-2014 as well as Board President in 2013. 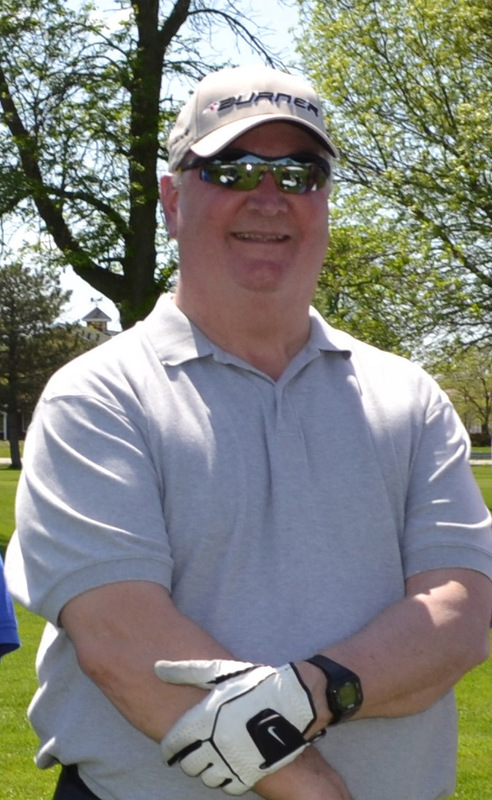 For those who knew John well, know that he was an avid golfer and we couldn't think of a better way to honor him. Contact the Chamber today if you'd like to donate to this new scholarship fund.